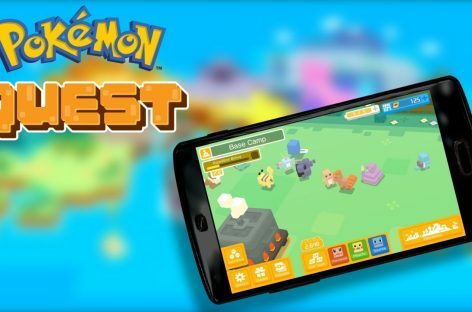 Pokemon Quest For Android & iOS Is Out – Free Game For Your Mobile! 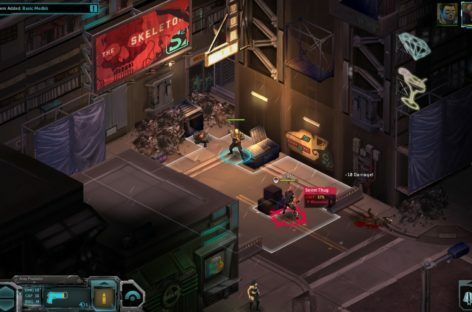 Shadowrun Returns Deluxe Is Free For A Limited Time, Grab It Now! HURRY! 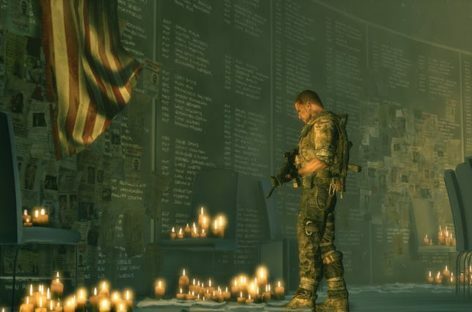 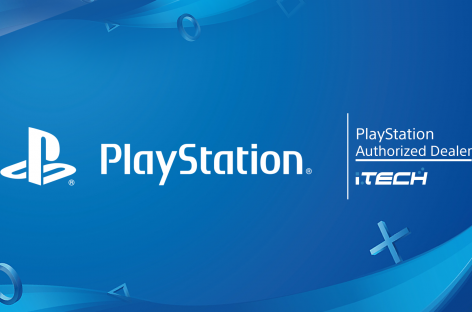 “Spec Ops: The Line” Is Free For A Limited Time And You Have Hours Left! 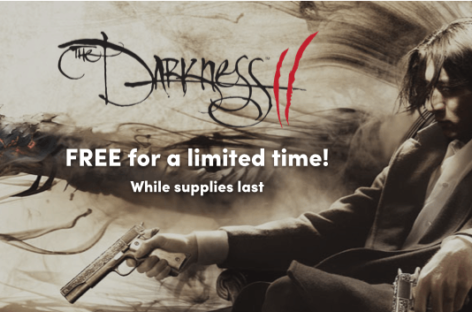 Humble Bundle Is Giving Away Free “The Darkness 2” Game Keys For A Limited Time! 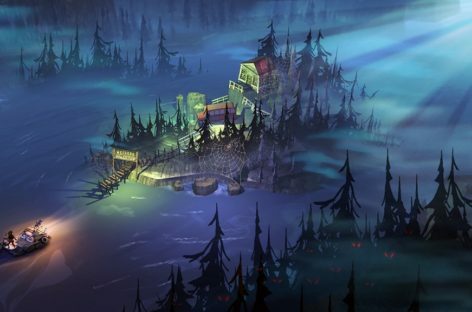 I played “The Darkness” on the Xbox 360 some time ago, and it was an interesting, dark game with guns and a little demon thing growing out of your back.